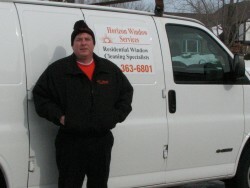 With over 20 years window cleaning experience and the latest in window cleaning technology, such as Unger's new HiFlow Deionized water system and Waterpoles up to 60 feet, Horizon can handle any of your window and gutter cleaning needs. 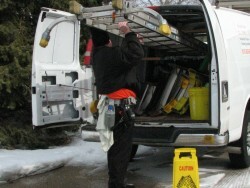 Proudly serving the North and South Shore as well as the northwest suburbs. 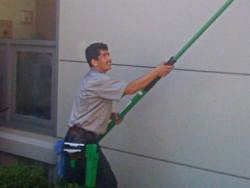 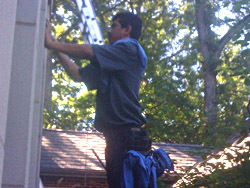 You'll see the difference our fully insured and uniformed professionals can make when you have us cleaning your windows.